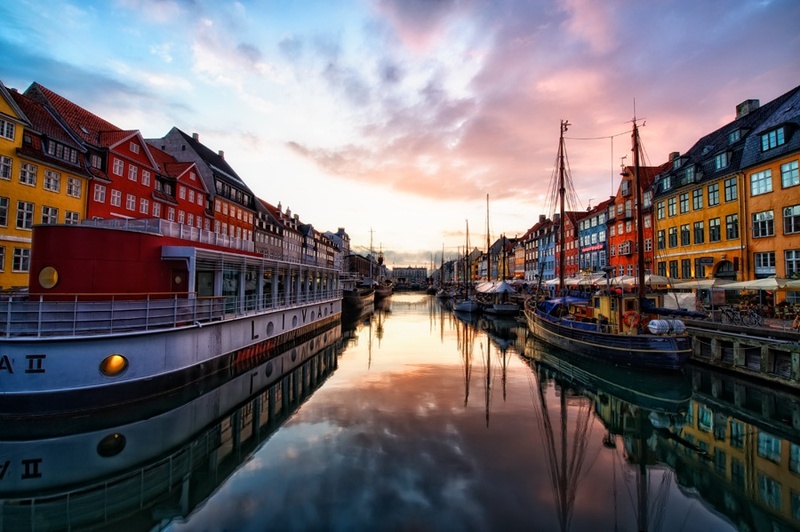 The canals, lakes and the sea form the backdrop to modern Copenhagen and are witnesses of the port city’s past as a major Baltic enclave. 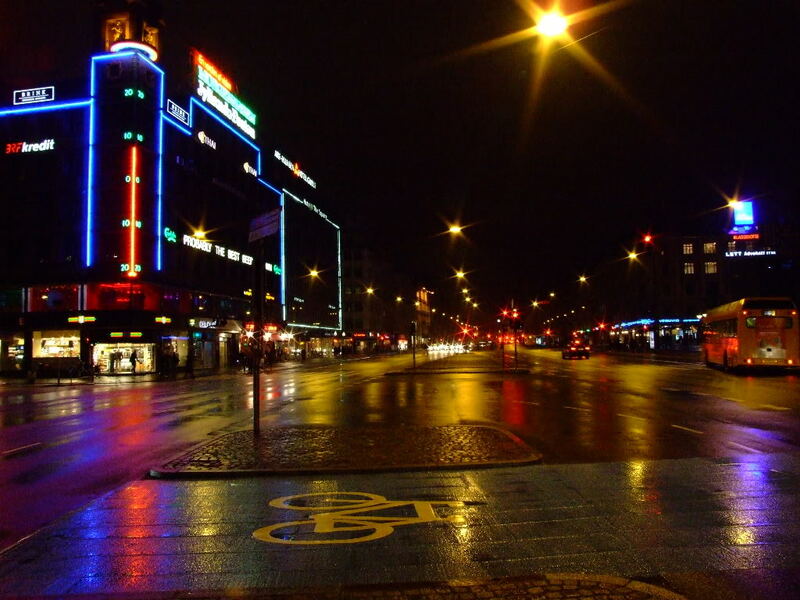 This also is reflected in the name of the city, København , a corruption of købmanne hafen or merchant port. The foundation of the city dates from 1167, when Bishop Absalon built a stronghold on the island of Slotsholmen today enclave Christiansborg Palace and the Danish parliament. 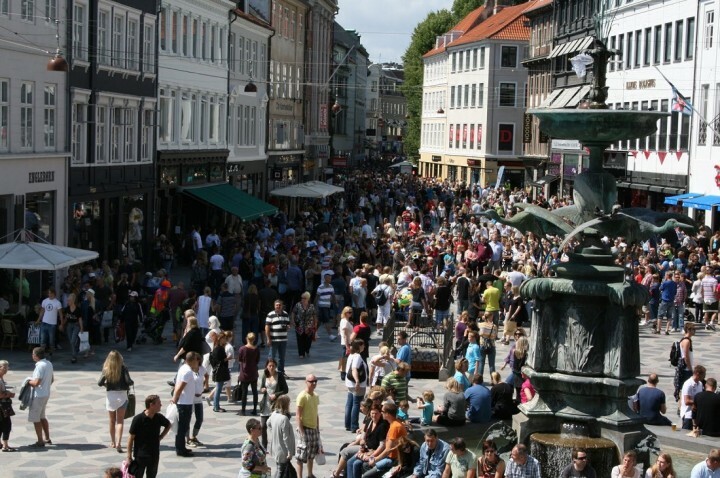 In 1417 the city became the real capital of much of Scandinavia, which included not only Denmark but also parts of Sweden and Norway . Many of the most impressive buildings in Copenhagen were built under the reign of Christian IV celebrated (1588-1648). Some monuments result of the construction plans of the monarchs include Børsen (the Exchange), the Rundetårn (the round tower) and Rosenborg Palace. Christian IV was responsible for the construction of the canal network in Copenhagen and development Christianshan (an island across the harbor) as the center of trade and transportation in the city. 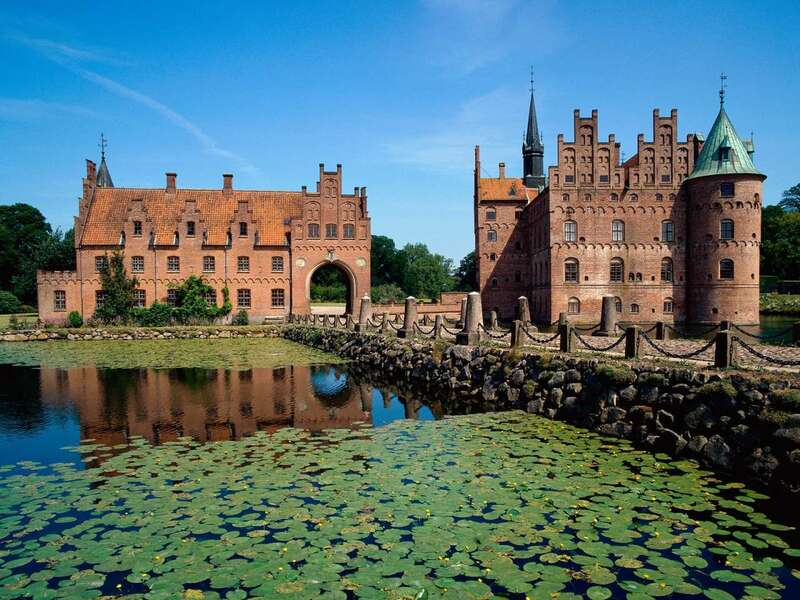 Throughout the following centuries, the city suffered extensive damage due to the outbreak of a plague, two terrible fires and the British (in the nineteenth century) Swedish military attacks (in the seventeenth century). Central Copenhagen is composed of architectural buildings of the seventeenth, eighteenth and nineteenth century that rose on the foundations of the medieval streets of the city. 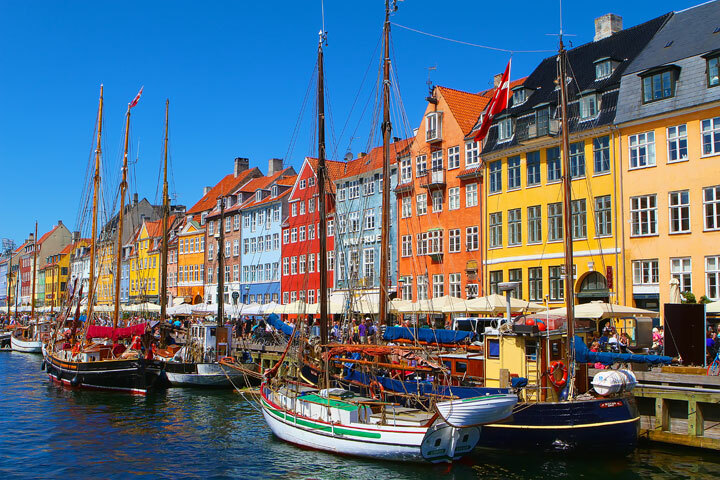 Although it has a lovely village feel, Copenhagen is now the largest city in Scandinavia. Houses gabled roof, narrow streets and a skyline dominated by delicate spiers instead of huge skyscrapers form the panoramic view of the city. 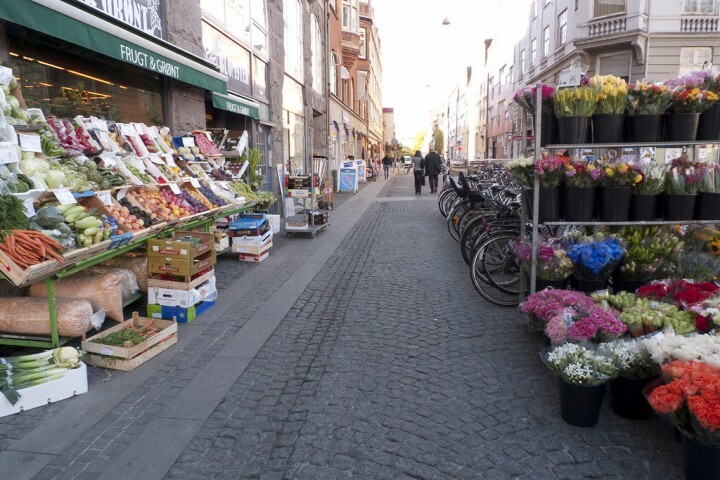 Copenhagen is possibly the greenest capital of Europe , part of the center is pedestrianized and strict laws are enforced to reduce pollution and is not hard to see the streets more bicycles than cars. Greenery abound (including the world famous Tivoli) and during the summer months are filled with sidewalk cafes and restaurants tables. Copenhagen citizens rightly boast of its beautiful and well-preserved city and enjoy a quality of life that generously share with visitors from other countries. Copenhagen is packed with theaters and museums and, surprisingly, has a rich and edgy nightlife. 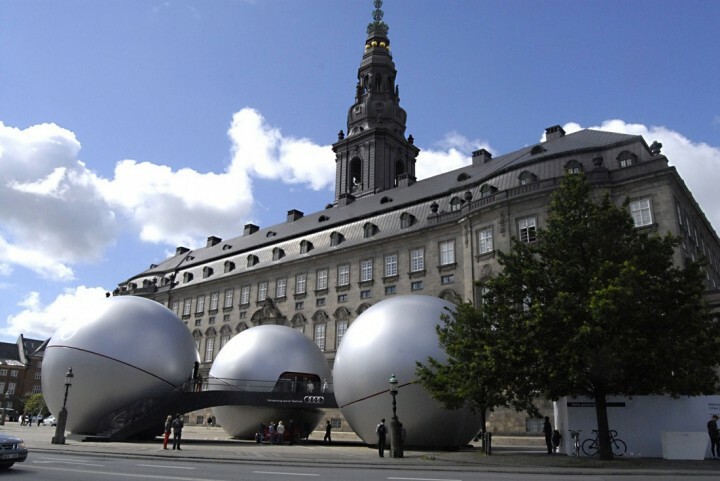 Danish cinema has earned a place in the international film circuit and Danish furniture design, technology and jewelery stands out in the world of contemporary design. In the capital you can enjoy the best that the country offers; design studios bars rub shoulders with ultra modern and contemporary architecture mixed with seventeenth-century buildings, military installations and sea. The opening of the bridge between Denmark and Sweden in 2000 strengthened the role Copenhagen as one of the key centers of Scandinavia, the Baltic and the rest of continental Europe. 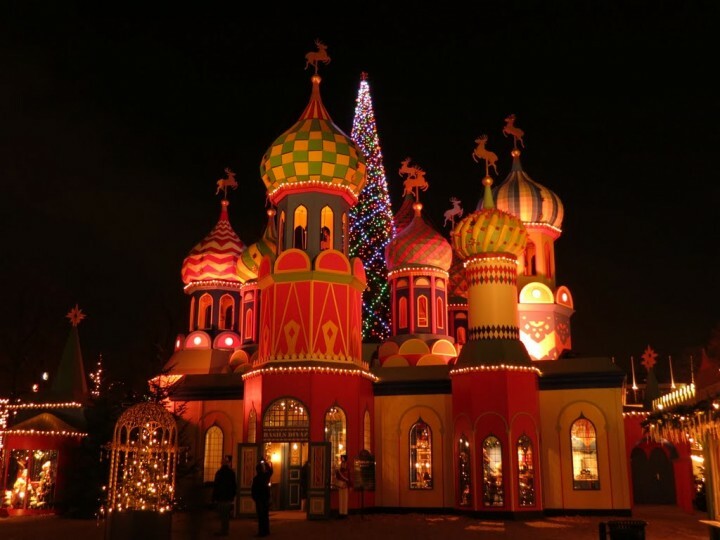 Copenhagen has a generally temperate maritime climate highly variable. Winters are cold and overcast and summers, warm and sunny. Snowfall is common between January and March and the wettest months are from August to October.